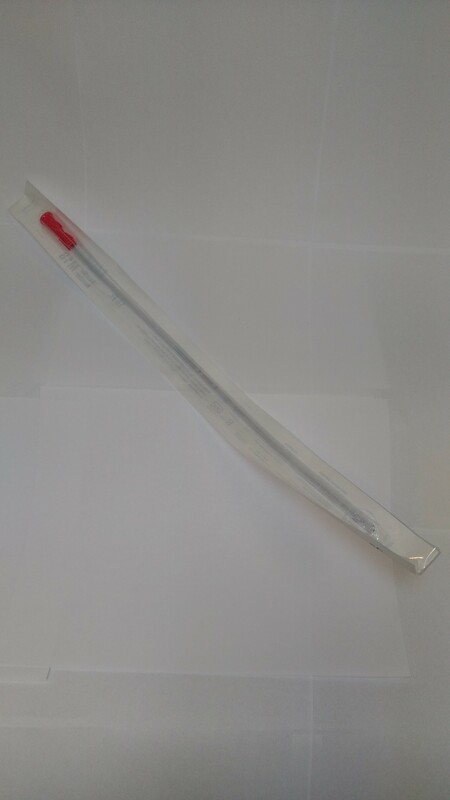 Catheter - Silicone BPA Free. Used by those who have a sensitivity to latex. If you do not have a sensitivity to latex, we recommend using Red Rubber Catheter, as they are more flexible and comfortable. Sizes: 12 fr (4 mm or .16 inch diameter), 16 fr (5.3 mm or .21 inch diameter), and 18 fr (6 mm or .24 inch diameter). Don't forget to buy a connector, which will connect your catheter to the tubing coming from your enema bucket. Silicone Catheters are used by those who have a latex sensitivity. Connect to the Enema Bucket tubing using the connector (sold separately). Replace as needed.